I was introduced to Mindfulness during the summer of 2015 as I was researching some alternative discipline programs for my school. I saw a comment on Black Educators Rock on Facebook that mentioned Mindful Schools and clicked on the link. As I began to read about this program, I became intrigued because I had been searching for something just like this in my own personal life. Serendipity! An emotional regulation program that taught the benefits of mindfulness meditation and mindful awareness skills that I could use with all my students. The catch was, I had to develop a personal practice myself. I liked that! 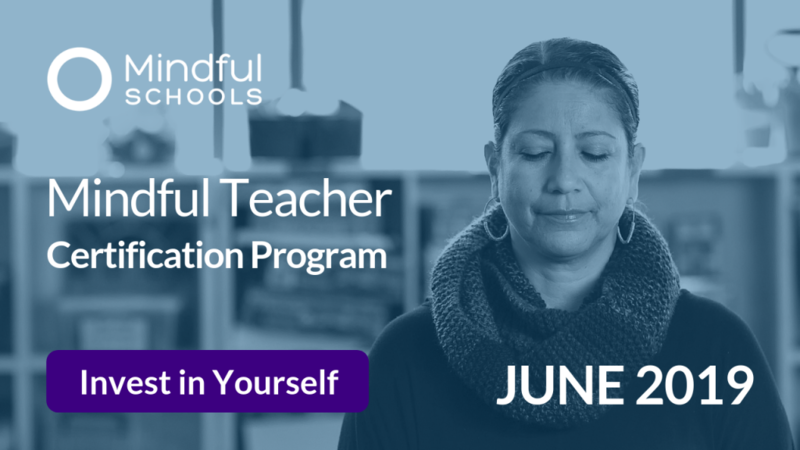 My principal graciously agreed to pay for me and five other colleagues to take the Mindful Schools Fundamentals and Mindful Educators Essentials online classes so that we could begin to use this in our lives and ultimately the lives of our students. As the school’s only guidance counselor of a Title 1 school, I began to practice mindfulness by sitting at my desk, early in the morning at my school, and breathing before anyone came in. It presented some challenges initially but ultimately became second nature. I liked it because it made me feel more at peace. As I developed my practice, I began to work through the Mindful Schools curriculum with a small group of 2nd grade students, and we were all pleased with the results. The students seemed to enjoy these new breathing exercises, and I could see it was working in their lives. 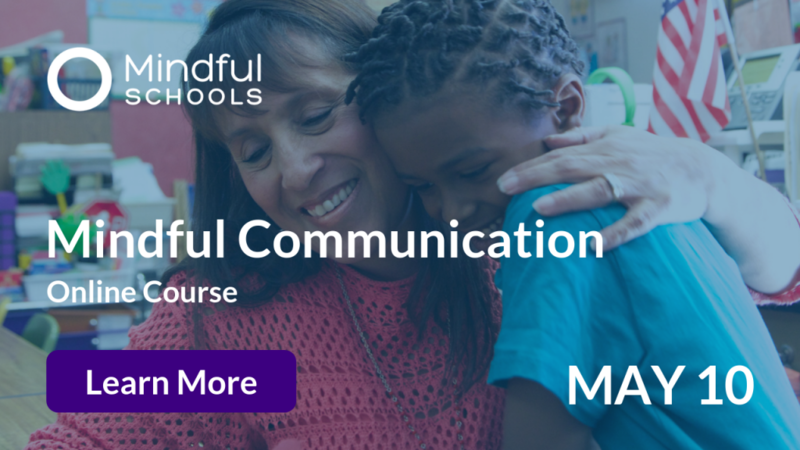 A few months after, the Mindful Schools online courses became available to the entire school – administration, faculty and support staff. When I asked my principal about funding training for all faculty and staff, I explained that it would be useful and compliment our existing discipline program at the time that we had been using for many years. It was beginning to fall short as our student population was changing. As long as I was asking for something that would ultimately serve our students and teachers, our Principal thought that was a great bargain! Much to my pleasure, the majority of the school took advantage of this unique opportunity. When teachers and students are mindfully aware, they become one in the classroom and the results are phenomenal! Teachers can teach and students can learn with the common denominator being the pause, where we act less and ultimately become more. Because of what I observed at my school, I wanted to do more and go further with the mindfulness journey. Surely if my entire school district could see the benefits of mindfulness, they would be thrilled to know about the Mindful Schools program. And this has been my journey ever since. 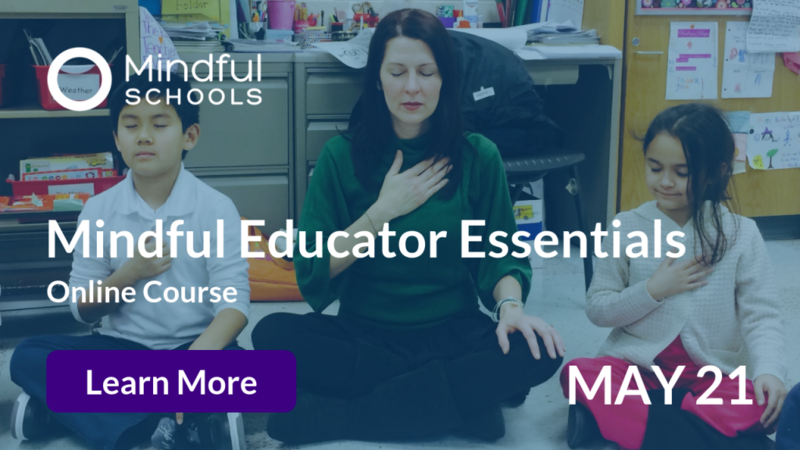 Valerie Kelly, a Mindful Schools Certified Instructor and Speech Language Pathologist who also works in Brevard Public Schools, and Melissa Henville, a Mindful Educator Essentials Graduate and Licensed Mental Health Worker at my school, help me deliver the mindfulness message together wherever we go. Valerie brings a wealth of knowledge and a strong love of the neuroscience of mindfulness to the team, while Mel’s strength lies in the mental health benefits of being mindfully aware. Me? I am hype man (or woman)! I get excited about it all and talk it up! Growing Mindfulness to the Entire District and Beyond! Through this alliance, we recently formed Mindful Zones, an educational, mental health and metaphysical collaborative group which spreads the benefits of mindful awareness and practices to all by presenting intensive coursework and training. 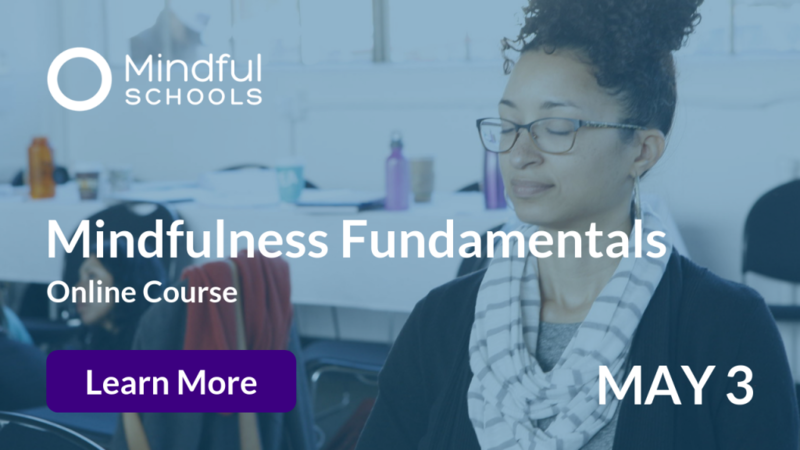 As a group, we firmly believe that it is imperative that school districts throughout the world become empowered with mindfulness skills and techniques to become fully present in the moment because we know that being present is truly your only power. 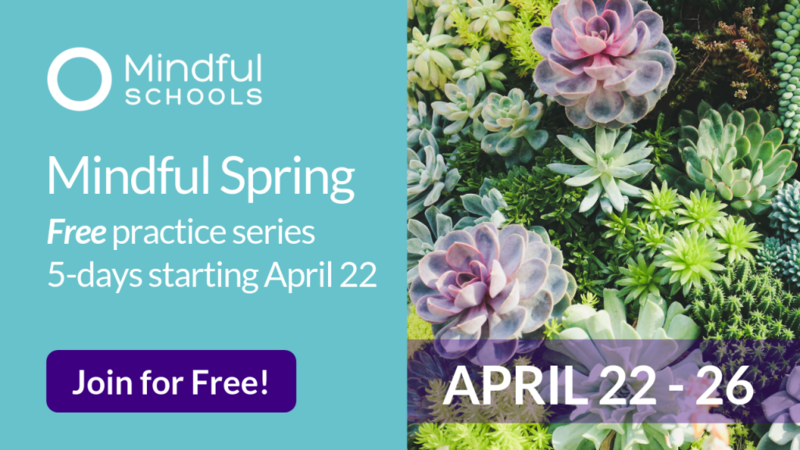 Monthly, Mindful Zones speaks to and trains large groups on the mindfulness practices that restore us to a calmer place – mindful body and movement, mindful breathing and listening, and others. Throughout Florida we have taught parents, administrators, decision-makers, and students how to de-stress and live in the now. What has worked in getting others to explore mindfulness is what they see in you as a presenter. We know that we cannot teach Mindfulness if we are not willing to walk the walk ourselves. We are genuine in what we deliver because we practice it, and it has become a part of our being. In addition, we believe our testimonies and hands-on demonstrations have hooked others. I recall going to my doctor’s office, almost a year into my practice, for a routine physical. For the last 20 years or so I have experienced high blood pressure and was astounded when my doctor asked me what had I been doing because my pressure is now consistently very low. I honestly couldn’t think of anything else that could be a factor, other than I had been meditating every day for almost a year. And he said, “That’s it, keep it up!” To be honest, I was not looking for this to be a side effect of mindfulness, but there it was in all its glory. If just being mindful can do that for one aspect of your health, imagine others! In our presentations we cover the definitions, history, early beginnings of mindfulness, what it is and isn’t, the neuroscience of it, and the mental health benefits of it all. These topics speak to people who are hungry for this type of knowledge, and it is also relevant to everyone. Our audiences are usually packed, and we’ve even gotten a few standing ovations. Our enthusiasm is evident and infectious! 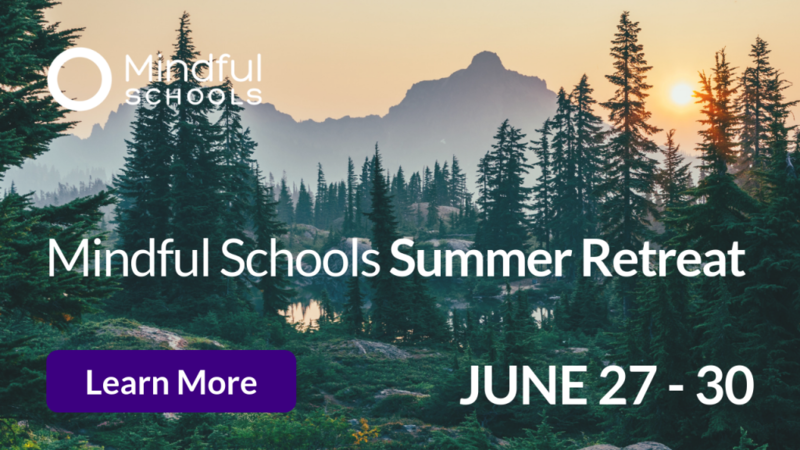 The Mindful Schools Curriculum speaks to all schools, regardless of the current discipline plan they are working with, and it complements existing PBIS (Positive Behavior Interventions & Supports) type strategies. It all works together for good, and we see it as an enhancement to what schools are currently implementing. To date, Mindful Zones has presented about mindfulness in education at the NOVA University Summer Educators Series, Brevard Public Schools Wellness Conference, Parents, Educators & Everyone Else Conference, Brevard Teacher Leadership Council, and the list goes on. Our audience consists of teachers, educational leaders, administrators, parents, students and more. In 2017 I was nominated for the FSCA – Florida School Counselor Association’s School Counselor of the Year Award. Earlier this year, I became Acting President for the Brevard School Counselors’ Association, of which I am a Charter Member. Both of these forums have allowed me to maintain a prominent platform for Mindfulness in Education throughout the state of Florida and soon to be nationally and internationally. There are currently plans to take our mindfulness message on the road as the interest grows and the need becomes more prominent. We will talk to anyone that will listen to our mindfulness message. Hope to see you soon in a city near you! If you have any questions, feel free to reach out to me at mindfulzones@gmail.com. 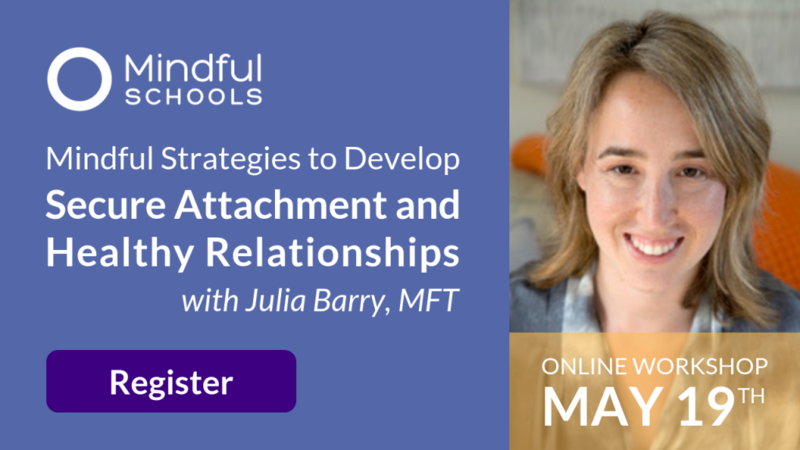 Jackie Small Darville is a Certified School Counselor, Mindful Schools Instructor and Life Coach who is passionate about empowering young minds through mindfulness. Active in the educational arena since 1987, she installs knowledge of empathy, compassion and other core social & emotional skills to students. Jackie is a Charter Member and current Acting President of Brevard School Counselors’ Association (BSCA), where she advocates for the counseling profession, and was nominated for 2017 Florida School Counselor of the Year. Practicing formally since 2015, she is grateful for the impact that mindfulness has had on her life and everyone she continues to introduce it to. Currently she teaches mindfulness and self-regulation interventions and facilitates therapeutic groups at Saturn Elementary School in Cocoa, FL. Can Mindfulness Help Kids Control Their Emotions? Invest in yourself as an educator and change the future of education through our Certification Program. Apply by May 15th!